Specially designed for beginners, the Alesis Recital can be described as a well- balanced mixture of ergonomics, usability, great sound and useful features. Not only that, but it’s also available for a more than decent price. In this review, we will talk more about this model, and you will soon realize why it just may be the perfect one for yourself, or anyone wanting to take up playing the piano! We've also reviewed a number of other digital pianos if you're interested. Perfect for beginners to intermediate players. One of the best values for dollar. Surprisingly good piano sample quality. Expert players will need more from their keyboard. At a first glance, you will notice the minimalistic design of the Recital. As it is oriented towards beginners and amateurs, the fact that it features only the most important buttons and parameter controls is crucial. With only the basic and most important controls, newbie musicians won’t find themselves lost in a myriad of, often useless or not often used buttons and pots. The keyboard itself consists of 88 keys, which are both full- sized as well as semi- weighted. The touch sensitivity is also something you can freely adjust in order to achieve the most comfortable playing experience. 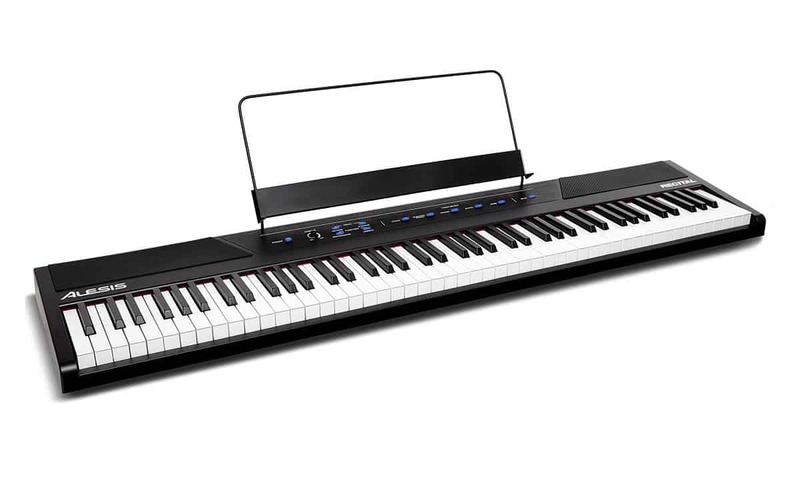 Transitioning from a digital piano to a real one can take a bit of getting used to, so Alesis decided to go head on when it comes to mimicking a full-size piano. 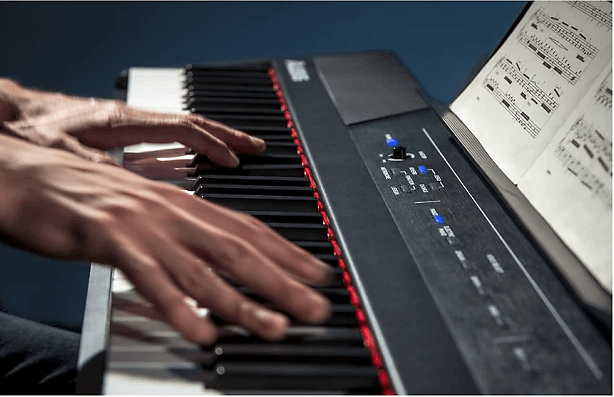 With semi- weighted keys, playing this digital piano feels authentic, and gives the musician the tactile response important for further improvement. Of course, there are plenty of other more expensive and premium models out there, but from a viewpoint of a beginner, this is more than enough. The overall build quality of this piano can be described as solid and nice to the touch. As it is fairly lightweight and compact, you can easily take it practically anywhere you want. 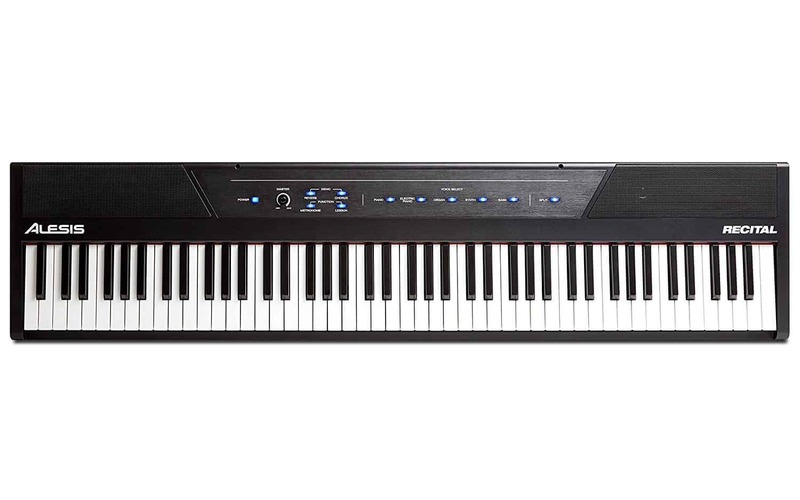 The Alesis Recital offers five different instrument voices. Apart from the acoustic and electric piano, you can choose the sound of an organ, synth, or bass. Sure, there are other digital pianos out there that offer many more instrument voices, but then again, how often are they really used? A great feature Alesis included is also the possibility of combining the different voices in the Layer Mode, giving the user some more room for customizing the sound. You can even split the keys in a way that one half sounds like one instrument, and the other half like another. Continuing on the topic of sound modification, both Reverb and Chorus effects can be applied at any time, adding to the already crisp and powerful sound of the instrument. As the Recital wouldn’t be totally portable if it had to be plugged into speakers, the good folks at Alesis decided to include built- in ones. The two 20- watt speakers are located on the left and right-hand side, and are surprisingly loud at higher volume levels. Although they can get pretty loud, no sound distortion is present, making this model great even for outdoor purposes. Shooting for maximum realism and natural feel, the lower notes are heard from the left speaker, and the higher portion is heard from the right one. Probably the greatest feature the Alesis Recital has to offer is the very well designed and thought out Lesson Mode. Activating this mode splits the 88 keys into two sections, left and right, and duplicates the notes, while still offering the same voice and pitch. This makes piano classes much more effective and comfortable, as both the teacher and the student can play simultaneously, alongside each other. If you had the chance to try out any other product by Alesis, you know that they provide excellent and natural sound. The Recital is no exception, as the sound quality it delivers is astoundingly clear and rich. Whether you prefer the classic piano sound, or the organ, synth, or bass option, you definitely will not be disappointed. The fact that a digital piano, at a price point like the Recital, offers smooth and crisp sound once again shows why Alesis is considered one of the best electronic instrument companies on the market. Obviously it's best to hear the sound for yourself. Check out the video below to get a sense of what keyboard can produce! The recital comes with 3-months of Skroove Premium. Skroove features in-depth online piano courses starting from beginner right up to expert. Perfect for those looking to learn from a high-quality educational source. 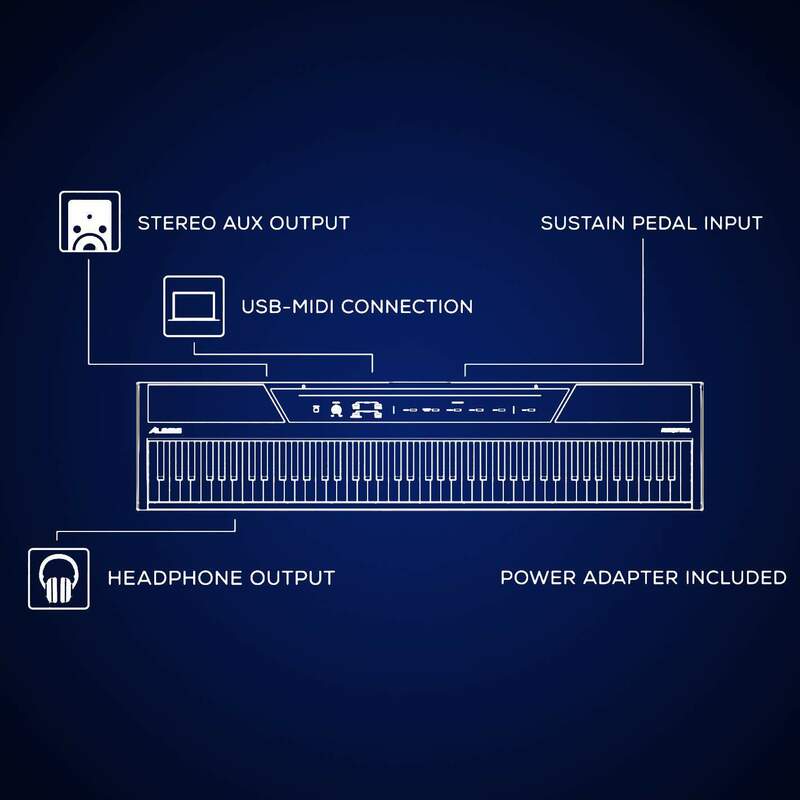 Besides the standard power adapter and battery option, the Recital offers solid means of connectivity when it comes to audio output. Plugging in a pair of headphones in the standard 6.35mm headphone jack automatically mutes the speakers, so you can have your own private session any time you want. There is also a USB connection, making recording a piece of cake. 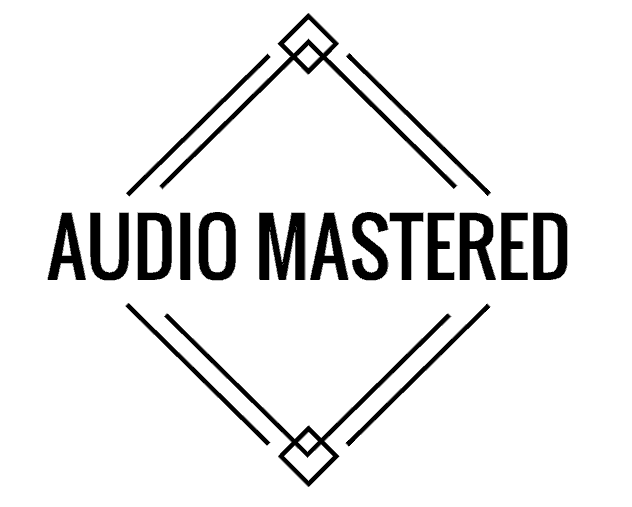 Laying down MIDI into any recording software is done in no time, so you can record your progress without a hassle. 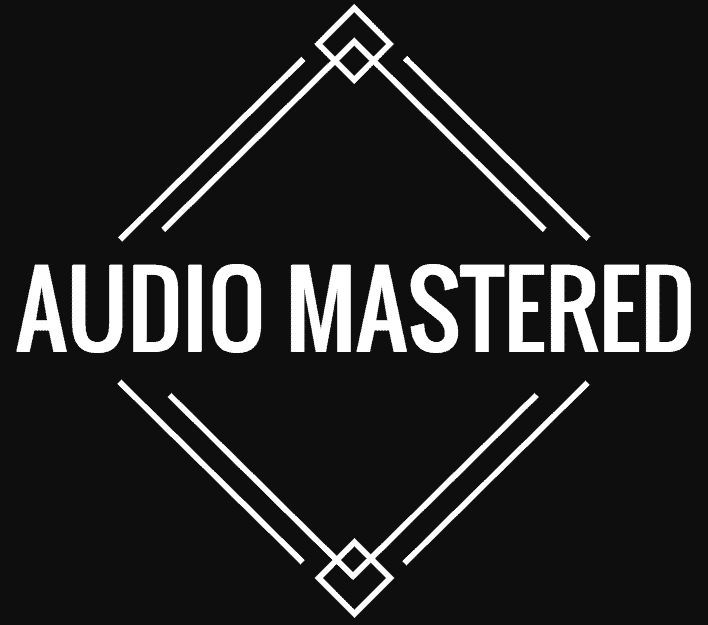 The included RCA and AUX outputs come in handy for any kind of live performance, as you can easily connect the Recital to an amplifier or speaker system. As we have listed most of the important features and specifications, it’s time for the final verdict. Playing this piano is truly a captivating experience. 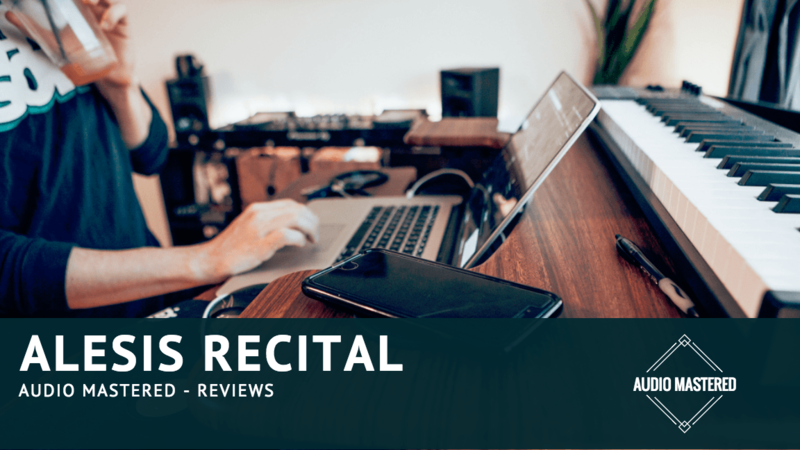 From the overall minimalistic and simplistic approach to the whole interface to the natural feeling keys, the Alesis Recital presents musicians with a great learning environment, and a bit more. Though some may argue it lacks some additional features which other competitor companies include in the similar price range, the Recital focuses on the most important ones and presents them with a high level of perfection. Comes with free lesson material. Weighted keys could be more realistic. Sustain pedal is all or nothing. Considering the remarkable degree of realism, both in sound and feel, and the convenience of the Lesson mode, coupled with portability and solid build, the Alesis Recital is truly one of, if not the best digital pianos you can get at the given price point. There you have it, the complete dissection of the Alesis Recital. We hope you found this review useful, and that it helped you in deciding if this piano was indeed suitable for your needs.